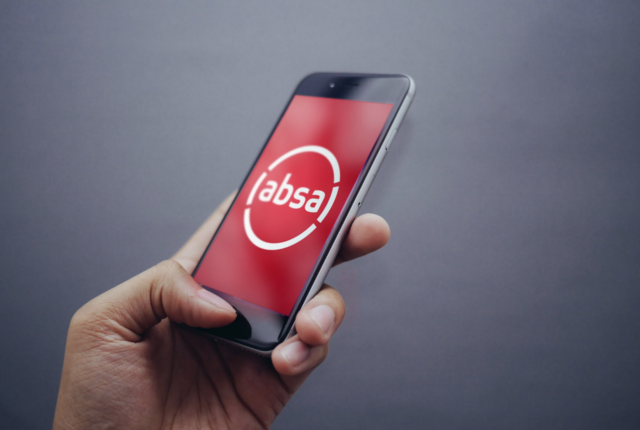 While a number of new entrants are set to shake up the South African banking sector, traditional ‘legacy’ banks like Absa are also looking to push the boundaries in digital banking. 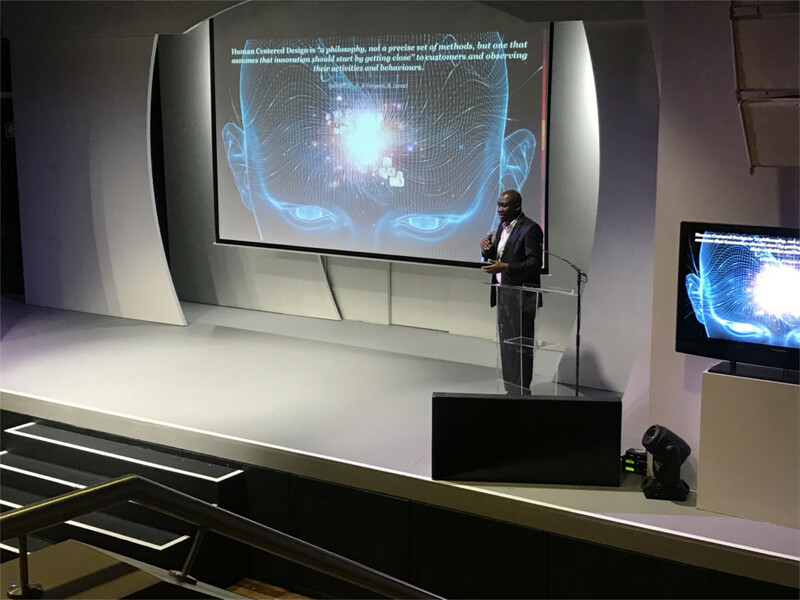 This is according to Aupa Monyatsi, managing executive of virtual channels at Retail and Business Banking (RBB) SA, Absa Group, who was speaking at the BusinessTech Digital Banking Conference on Wednesday (13 February). Monyatsi said that Absa had to put its hands up and admit that it had lagged behind in the digital space. 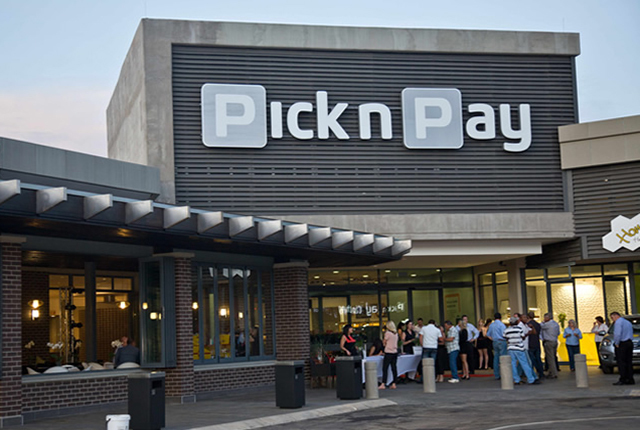 However, he noted that since the split from Barclays and refocusing of Absa in 2018 there had been an executive-level push to focus on technology and go digital. With this new strategy in place Absa has developed a number of new technologies – notably chat banking onWhatsApp, Monyatsi said. He added that the bank was currently working on new AI and Optical Character Recognition features. Monyatsi that this digital push would likely be most clear in the way that South Africa’s banking apps change in the coming years. “My personal prediction is that the current form-filling UI types of apps will be replaced in the coming years,” he said. “Instead of ‘signposting’ and requiring users to fill out countless details, these new apps will take a more conversational UI,” he said. “These apps will leverage ‘lifestyle banking’ and will declutter current banking apps as if you were simply having a conversation with the app,” he said.